Tired of experiencing the park with all those pesky people? 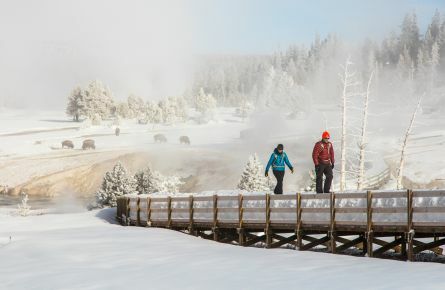 Hop on our Escape the Crowds package* where we’ll ensure you don’t see a single soul and have all those classic Yellowstone Experiences all to yourself. 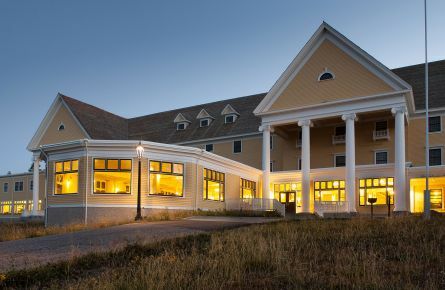 Book a room at Lake Hotel this spring and save up to 30%! 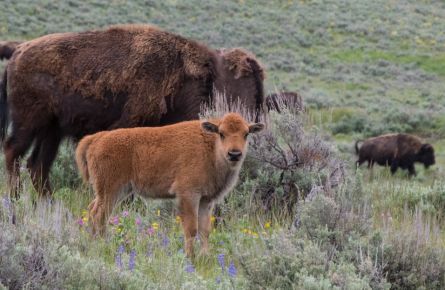 Spring is one of the most dynamic times of year in Yellowstone. Here are a few tips for how to make the most of your spring visit.